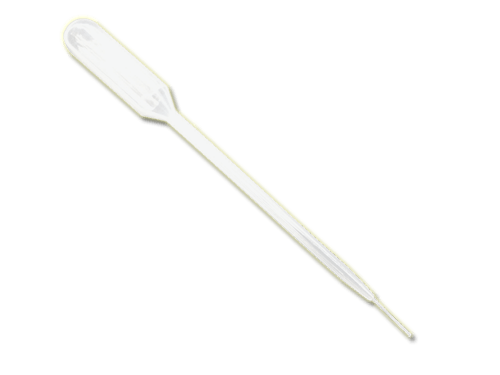 Fine Tip Non-clog 6″ long pipette for the application of thin CAs. Can also be used for the fine application of Insta-Set accelerator and for applying fine lubricating oils. CA can be kept in the applicator for two weeks.